SocialNature has a new free sample campaign! 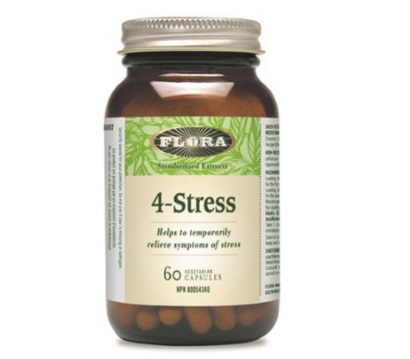 Sign up to try Flora Stree Supplements to review! If you're already a SocialNature member just click on the link below and click on the red "want it" button and complete the short survey. You will be notified by email if you're chosen. Click here for more info about SocialNature and to sign up as a member.